Amidst the razzle-dazzle of the Cordis’ Grand Ballroom in Auckland a magician took to the stage, hushing the 500 people in the audience. His assistant vanished behind a curtain to enthralled claps, which were drowned out by the gasps of surprise when she returned moments later. Magic was the theme for the annual New Zealand Direct Marketing Awards. Not because the dozens of digital marketing agencies in attendance had bamboozled their clients with sleight of hand and deception, but because the results from their work were as awe-inspiring as a perfectly performed trick. In the crowd, two New Plymouth-based businesses: Vanguard 86 and Stephanie Murray Mortgages. Vanguard 86 had been nominated as finalists for a campaign which promoted Stephanie Murray Mortgages as the perfect partner for first home buyers looking to get on the property ladder. The agency had been nominated in 3 categories but it was the industry award, one of the most hotly contested, where results seemed the least likely. 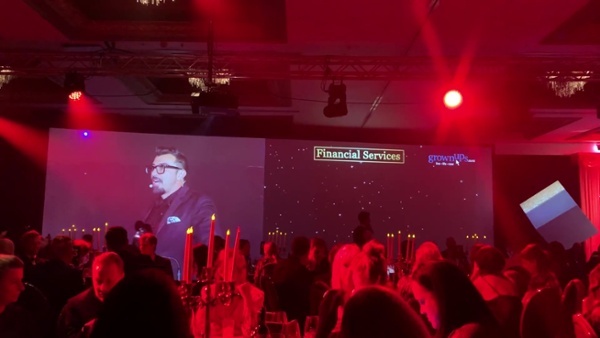 In the financial services industry category they faced competition from the likes of Westpac, AA Insurance, BNZ, KiwiBank and all of their respective agencies. Expectations were low as the bronze winners were announced. Westpac, ANZ and KiwiBank were recipients in that category. 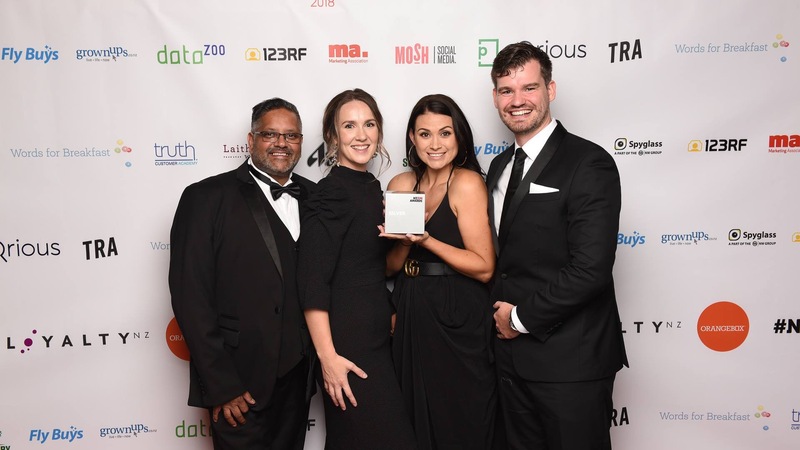 It was with a large dose of shock, excitement and elation that the New Plymouth agency, and one of their longest standing clients, were announced as silver award winners. The silver award at the New Zealand Marketing Awards builds on Vanguard 86’s bronze in the previous awards. The bronze being awarded in the firm’s debut year at the awards. The New Zealand Direct Marketing Awards are New Zealand’s leading Direct to customer marketing awards. They recognise marketing campaigns that use strategy and data to create marketing activities that deliver exceptional results. They recognise clients, agencies, consultancies and suppliers who have exhibited excellence in data-driven direct marketing projects and campaigns, connected with customers on an individual basis, and generated outstanding business results. They are held each year on the last Thursday of February and recognise campaigns from the previous year. Around 500 people attended the event each year.